Our jobs often define us, providing us with an identity and a purpose beyond ourselves. We are given the opportunity to belong to something bigger than ourselves; to be a part of a collective effort in many cases, driven with a vision and a goal of improvement. Sure, we may find our deeper identity in other activities or purposes – spirituality being a very appropriate example. For example, parenting, I have twin boys that light up my heart!. Or marriage, my bride of 15 years still takes my breath away. Still, when we are introduced, we often answer the question of, “What do you do?” with a description of our work. However, there has been another answer to that question, and it’s an answer that has suddenly grown louder and more demanding than the others. 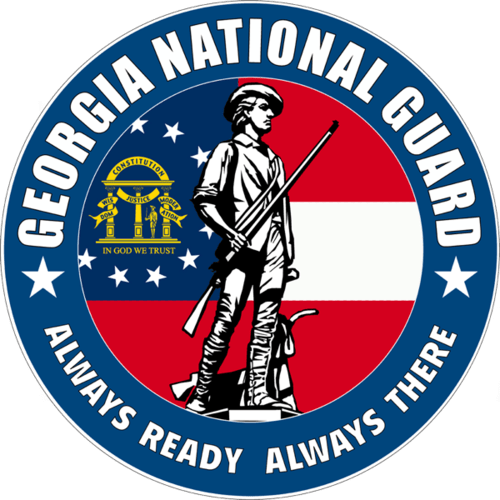 In addition to AdVic, I also have been serving as a Chaplain in the Georgia Army National Guard for the past 9 years. I’ve been called for hurricane duty a couple of times. The units I’ve been assigned to have seen inclement weather duty during Atlanta’s infamous snow days. We’ve sent Soldiers to Central and South America, Eastern Europe, Asia, and to our own border. But, with few exceptions, I’ve been away from my family for no longer than 3 weeks at a time. That has changed. Recently, I was recalled to an extended period of Active Duty and am now serving alongside 2,000 other Soldiers from the National Guard. We are training for a Combat Deployment in a distant land. Instead of working through Custom Formulas on the Salesforce platform, I’m now learning family names and faces for my Soldiers. Even as I write this, I look forward to returning home and joining in the next round of upgrades / sales / implementations / challenges as Brian Mize, CTO. 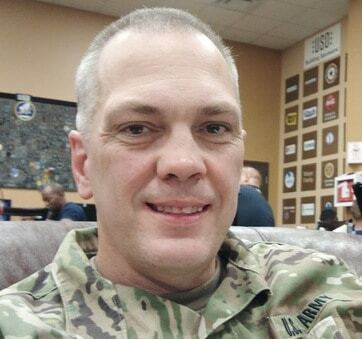 Until then, though, I’m honored to be living life as CH(CPT) Mize, Chaplain, 1st Squadron, 108th Cavalry Regiment.